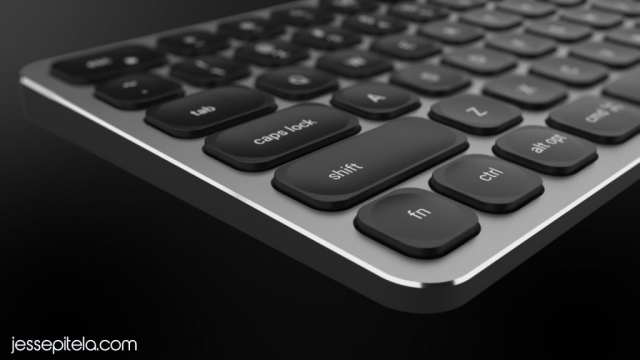 The task was to create a piece of video content that would build anticipation and create excitement for the launch of Satechi’s new aluminum keyboard for the Mac. Satechi gave us complete creative control, but needed something done ASAP that they could post on Instagram & social media for the launch of this product. 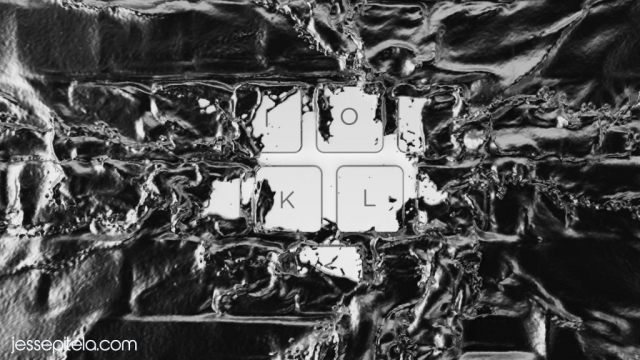 There was not much time to think or storyboard, and the idea emerged to show a liquid cover the old version of the keyboard, as if it’s being taken over by a living organism, in order to be transformed into something new. 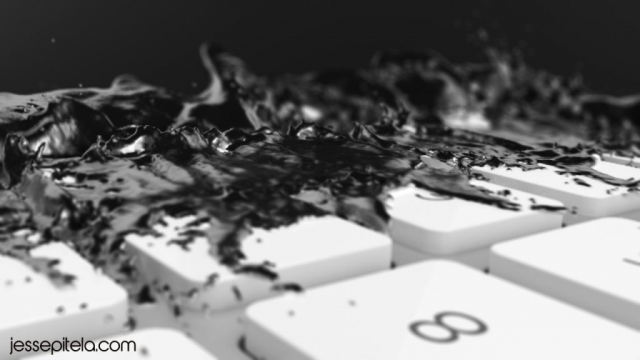 We set up a custom liquid simulation rig that essentially told the liquid particles to be attracted to the keyboard 3D model. 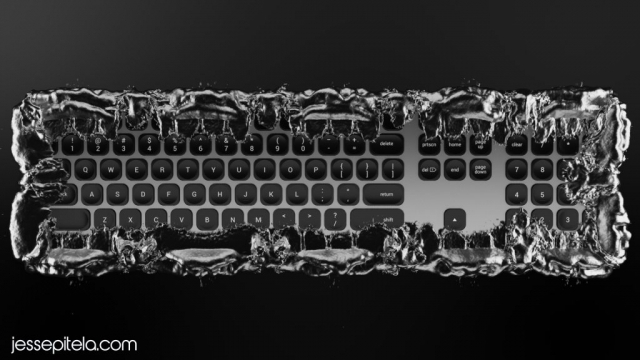 We replicated this technique for several different shots & angles until it was time to reveal the keyboard in full as you can see in the below video thumbnail. We often try to not show the full product right away. Interestingly, even if the viewer already knows what the product looks like, showing only a portion, a corner, a detail, always builds a feeling of wanting to know more. This play on secrets & reveals is often used in filmmaking, and works very well for commercials as well. 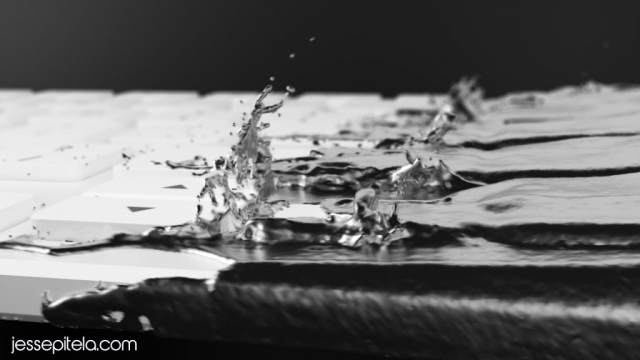 We open the spot with just close ups, focusing on realism, shallow depth of field macro shots, cinematic camera movement & letting the liquid effect guide us through the frame. When the full keyboard is finally revealed, it feels earned and adds to the impact. We delivered the first draft within 24 hours, the client absolutely loved it and then we spent the remaining 24 hours rendering out the animation in 1920×1080, editing, post-processing & delivering the final video. It has since amassed over 150,000 views on YouTube & tens of thousands of views on Instagram and other social media channels, and to this day this remains one of the projects we are most proud of, especially considering the extremely short deadline.